In case you missed anything, here's a recap of what was posted Saturday, April 23rd through Friday, April 29th. 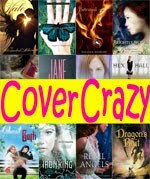 Book features that make me say YES PLEASE! 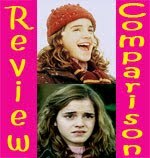 Review Comparison Submissions: You Choose! Meh. Not what I was hoping it would be. Review to come. Eh, I was disappointed. There wasn't anything outright bad about it, but it was lacking that spark for me. I'm not sure why, maybe the third person narration, but I had a difficult time connecting with Jill (the MC). Her fencing was interesting, but only so much. I got zero warm fuzzies when it came to her sort of but not really there (at least not when I left off) romance with one of the pirates. Honestly, that was one of the biggest reasons I wanted to read the book. The blurb said something about "salty kisses" and I was really hoping for some but, no, nothing. I didn't even care about either of the characters to care if they got together or not. The other thing that annoyed me was that this was supposed to be a time travel book, and while she does travel back in time, none of the "time travel features" that I love so much were really there. She barely even acknowledges that she traveled back in time, she doesn't do any funny "you don't belong here" things, and I don't know, it just never really seemed to matter much. There really wasn't much happening either. I mean, these are supposed to be pirates, right? 100 pages in and all they'd done was non-violently intimidate a ship into handing over their cargo. Whoopdedo. I'm sure the action picked up later on, but I just didn't really feel like sticking with it to find out. I didn't care what happened. So disappointing. I even WoW-ed this book. Sierra (or as I like to think of her, one of my Book Soulmates) wrote a review on her blog Yearning to Read that perfectly states everything I felt about the book...and she actually finished it. Great "DNF review" - and thanks for the little link to my blog! 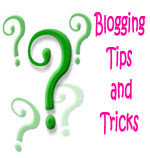 ;) Oh, and just last night my dad was asking me about how my blog is coming along. I started telling him... And it ended with me telling him how you and I love each other's blogs...and he just chuckled at me. He's a man - I don't expect him to understand. Haha! Great post - impatiently awaiting your review for "Cascade"! I'm so disappointed in Steel. It makes me want to resist now. I think I probably will still read it, but it will definitely bug me that the time travel is not given its due. Boo! 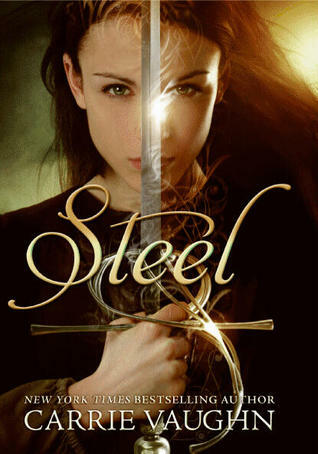 Missie, The cover of Steel is so pretty! Haha, I’m glad you recognize the importance of acknowledging time travel. I felt kind of silly writing that, but it did really bother me. Logan, I’m disappointed too. Maybe knowing the romance is minimal and the pirates are “kind hearted” will help you? If you do read it I’ll be interested in reading your review. Yes! Good, I knew I could count on you and Missie to make me feel better about my time travel gripe. I want the obvious stick of “Gee, I’m not in Kansas anymore!” Acknowledge it! Nina, It wasn’t fun for me, but maybe it would be for you? I hate to discourage people from reading books just because I didn’t like them. I really enjoyed Princess for Hire too, but I LOVED the sequel! Aww. My other friend didn't like Steel either. Said it lacked anything special and was super dull. Puu. I have it ready to pick up from the library next week. Drats! Too bad about Steel and Wake Unto Me. Oh well! Both sound great, too. 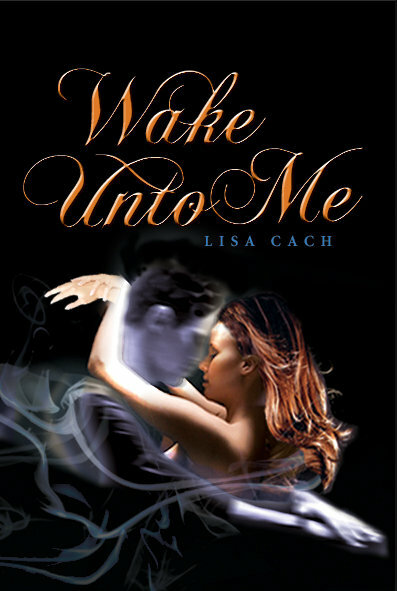 Julie, I was really looking forward to both of them too :( I have heard a lot of great reviews for Wake Unto Me though, so maybe it was just me. I don’t think I’ve read a negative review yet.